Chelsea manager Antonio Conte has criticized his club’s inability to get their top transfer targets in recent times. This is not the first time the Italian manager has made his opinions about the club’s transfer dealings known, as he was left displeased his activities during the summer that saw The Blues miss out on Romelu Lukaku, Alex Sandro amongst others. After winning the Premier League title at the end of his first season in charge of the club, Conte made known the fact that his side would need to add more quality players to his squad as they looked to defend their title and as well as compete in the UEFA Champions League. Despite his side signing 6 players in the summer, the departures of the likes of Nemanja Matic, Diego Costa and Nathaniel Chalobah didn’t see those transfers in, make the expected impact. Also, the fact that they were unable to secure top targets for the manager added to his displeasure. The Blues are currently in a fight for Top Four spots as they too far away from leaders Manchester City. 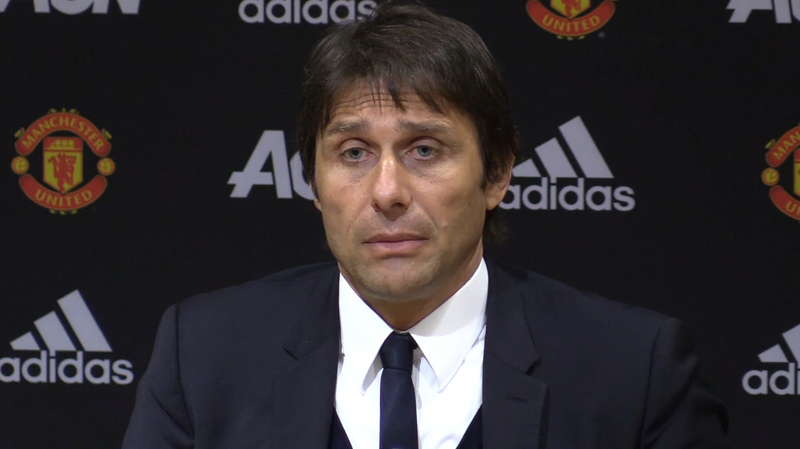 Speaking to Italian press after his side’s 2-2 draw against Arsenal at The Emirates, Conte once again brought up the recent transfer strategies of the club. The writer is a passionate Man United fan. He has good insights into the world of football especially the English Premier League. West London outfit Chelsea seems to have won in their bid to keep England international midfielder Callum Hudon-Odoi ahead of the coming season. It was earlier feared that Callum Hudon-Odoi will leave the club at the end of the season as he is already being linked away, after insisting that he will not sign a new deal with the club. German Bundesliga outfit Bayern Munich were keen on the signature of the star player but a deal did not work out as the West London outfit rejected three different bids that were submitted for Callum Hudon-Odoi. However, after the 18-year-old impressed with the England senior national team, manager Maurizio Sarri saw reason to hand him more playing time and that seems to be working for the club. Meanwhile, Callum Hudon-Odoi has now ruptured his Achilles tendon in the 2-2 draw with Burnley at Stamford Bridge and that is suggested to help calm the player to remain. More so, the Blues team are already considering to offer Callum Hudson-Odoi a new deal that will have him earn about £100,000 weekly wage as a way of keeping faith in his ability despite the injury. Manager Maurizio Sarri has replied France international striker Olivier Giroud for claims that he has not got enough playing time this season. Olivier Giroud has been linked away from the West London outfit and the major complaint has been his lack of playing time as he insists that he is in his peak and has got the only opportunity to play regularly before age begins to tell on him. However, Maurizio Sarri has refuted all claims, insisting that he has handed enough playing time to the former Arsenal striker. He explained that Olivier Giroud has played 39 games so far this season across all competitions, which to him is enough for a player who has not been delivering goals. 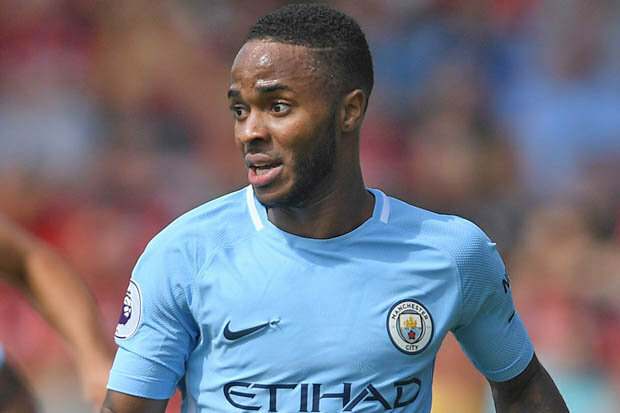 Most of the opportunities for a starting role given to the World Cup winner has come from Cup competitions and that has been his major concern as he seeks to play often in the Premier League. 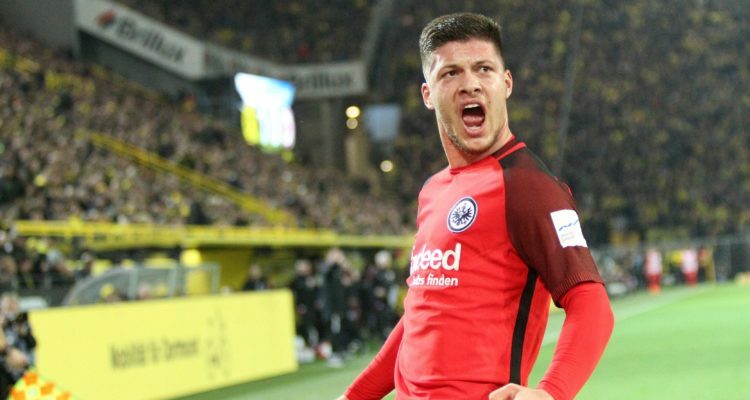 Meanwhile, the Italian boss stated that the striker has been very useful to his team and will only hope to have him around in the coming season, having claimed that an agreement has been reached with the club to have him remain ahead of coming season. There is no doubt that West London outfit Chelsea fans will grow more furious with manager Maurizio Sarri especially after suggesting that he does not have to win the Europa League before securing qualification to the Champions League next season. According to the Italian manager, a top-four finish can help solve the problem as well as meet the target, not minding if he goes through the season without a trophy. The mandate given to Maurizio Sarri when he took the job after coming from Italian Serie A outfit Napoli was to return the club to the Champions League next season and that has been a very difficult task for him to carry out owing to the inconsistent performance of his team so far this season. 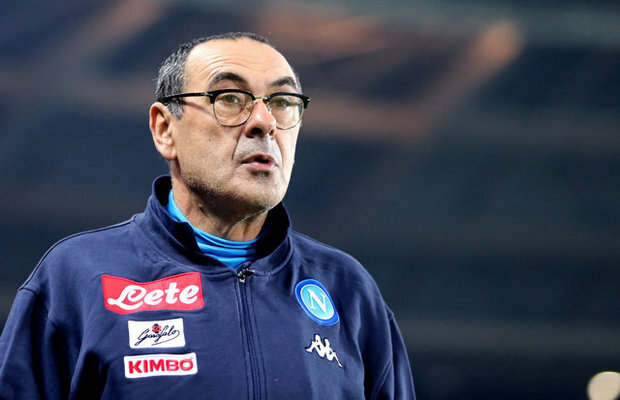 There are therefore suggestions that the target can be met by the former Napoli boss if he ends up winning the Europa League this season as they are currently in the semi-final but he seems to have his attention more on finishing in the top-four. Maurizio Sarri’s team have been handed a big advantage after Tottenham, Man United and Arsenal all lost their weekend games. They will be hoping to make good use of it by winning all of their games left this season. There are suggestions that the West London outfit Chelsea can still finish in the top four of the English Premier League as they play their fixtures against Burnley later on Monday. The Blues team are currently in the fifth position in the league table but they have a major advantage as Tottenham, Man United and Arsenal all lost their weekend games respectively. At the moment, the Blues team have played 34 games and already have 66 points, same with fourth-placed Arsenal with a point below Tottenham who have also played 34 games both. However, should the West London outfit win their 35th game against Burnley later on Monday, they will take two steps forward to land in the third position in the Premier League table ahead of Tottenham and Arsenal. It is claimed that the Blues team could just continue from there to avoid any defeat again in the league and that could mean playing in the Champions League next season as all hope is not lost. The manager Maurizio Sarri team is however not favourites to finish in the top four but the situation changed as soon as Tottenham, Arsenal and Man United all lost at the weekend. However, a top-four finish could help Maurizio Sarri keep his job.